Caitlyn Jenner scored an invite to her son’s wedding in Bali, but she won’t be going. Brody — whom Caitlyn, 68, shares with second ex-wife Linda Thompson — is celebrating his nuptials with blogger Kaitlynn Carter in Bali with their families. But Caitlyn’s rep told us she has previously scheduled work commitments and won’t be joining the ongoing festivities. 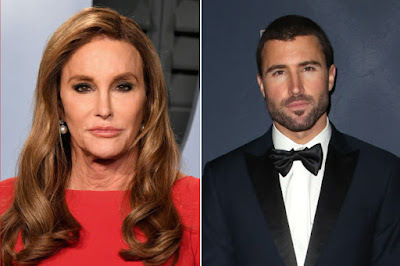 Brody, 34, hasn’t kept the best relationship with Caitlyn or the Kardashian side of his family — even telling paparazzi that he had no idea Kylie, 20, was pregnant after she gave birth to Stormi Webster in February. The former “Hills” star’s rep didn’t get back to us.